Exercise prescription, nutrition plans and analysis. Richard’s holistic approach considers your whole lifestyle to create a bespoke plan for achieving your health and fitness goals. This Chiswick fitness company specialises in fat loss, body transformations and sport conditioning. They provide 1-on-1 and group training, sports conditioning, boxing and bootcamp training sessions. 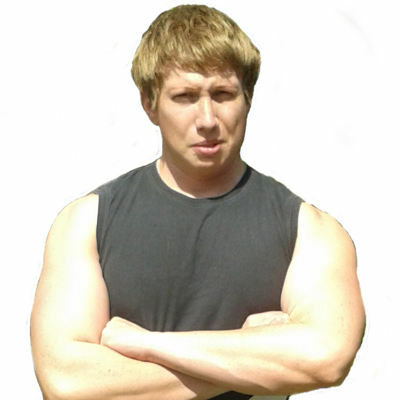 Ross is a Level 3 personal trainer and licenced amateur boxing coach. He also trained as a Muay Thai instructor under Grandmaster Sken. 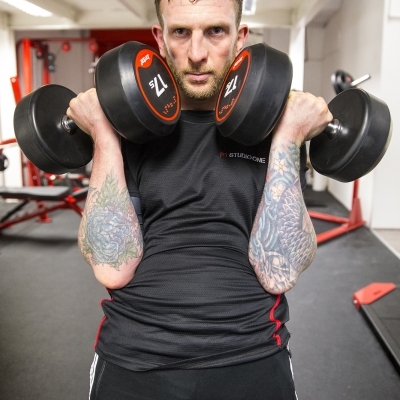 He offers PT in martial arts, circuit training and kettlebells. 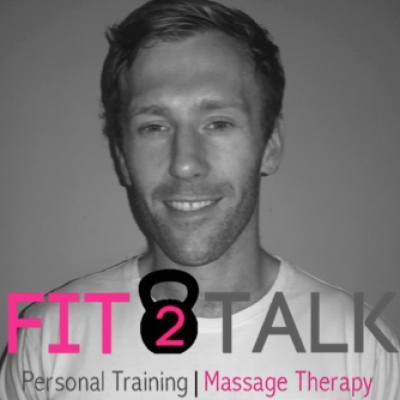 Fit2Talk provides a total personal training package to help you achieve results. Their 1-to-1 sessions are delivered in their Shadwell training studio with guaranteed results, or your money back. I listen intently to the requirements of the clients to find out what they really want. Then we make small changes in logical progression so that we create new desired and lasting fitness lifestyle. Consistency! You have to set a fitness goal and stick to it for three months, minimum, come rain or shine. You can't lie to your body! No hard work equals no results. Solving people's fitness problems and putting them onto the road of good health, happiness and wellbeing. In the gym, strangers were always asking me to show them how to use the equipment. They were not asking the staff to show them. I asked my friend why are these people coming to me when the fitness instructors are standing nearby. He said: "There is something drawing them towards you for help." I specialise in rapid weight loss as well as strength training and conditioning. My rapid-loss methods work. They have been tried, tested and proven over the years. My methods have achieved amazing results for my clients with all of them dropping clothing sizes. I am here to help you. l get the job done! “Tag is receptive to his client’s needs and limits. 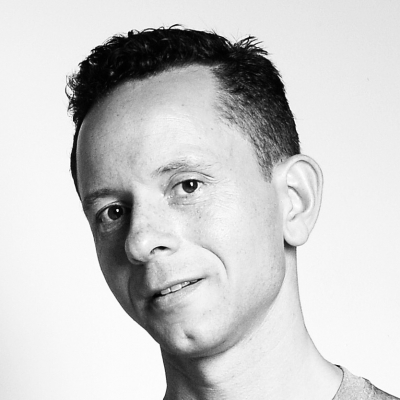 He is polite, kind and works hard to make the sessions targeted for his individual client’s targets. 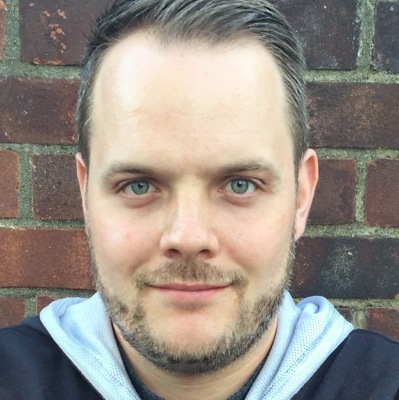 I have found working with Tag fun and perfect and would recommend him to anyone, whatever their training objectives as he is sensitive and highly skilled/professional and is consistent with putting you at ease." "Help me fit into my wedding dress"
Do you have a trainer gender preference? Are there any injuries/medical conditions for the Trainer to consider? No, I just need someone to help inspire me and keep me motivated. I have the most beautiful dress, but I need to drop two sizes in the next three months to fit into it in time for my wedding day! "Inspire me to get fit and active again"
I’m recovering from a back injury. I've had a short break in sports that stretches to 2012. Now I’m looking for some inspiration for get active again! "I’ve beat cancer and want to get fit again"
I’m just getting over cancer, so I've completely lost my strength and cardio fitness. 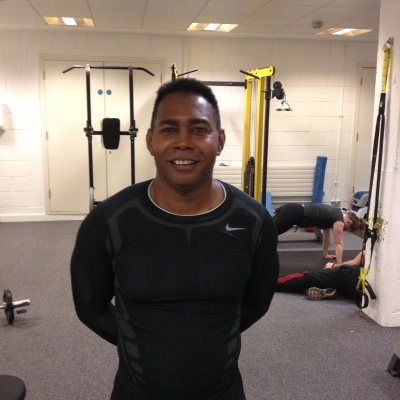 Denis is on a mission to help thousands of people achieve their fitness, weight loss and health goals. He’ll help you make small lifestyle changes to create new and lasting healthy habits. Tag’s fitness programme is based on improving how your body moves by correcting muscular weaknesses and imbalances. It combines Pilates techniques with effective military style exercise. Whether you want a better body, more energy or vastly improved fitness – Bodysculpt can help. James will help you create a nutrition and fitness programme to get you into the best shape of your life. 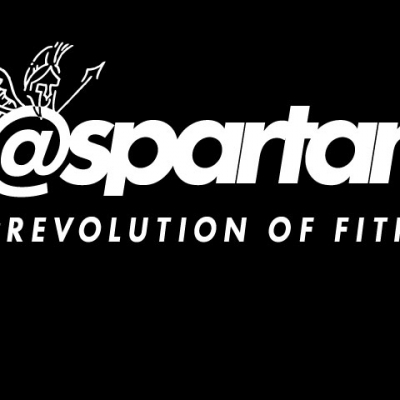 @Spartans provides group and personal training, online fitness coaching, sports therapy and more. 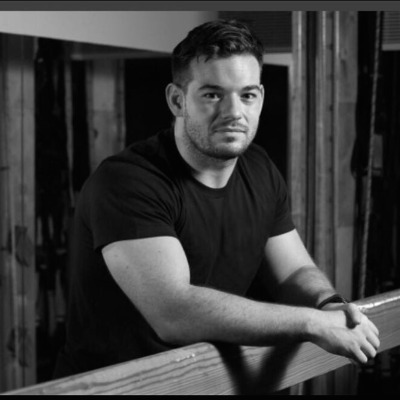 With over 13 years of experience, Head Coach Ben Capper is one of the best personal trainers around. Thirtyhertz’s personal trainers will cater specifically for your personal fitness goals. Their personal training sessions can be given in your local gym, at home, in the park, in your office or even online. With 13 years of personal training experience, Hugh is dedicated to helping his clients achieve their weight loss and personal fitness goals. He operates in the Square Mile, London and North Kent. 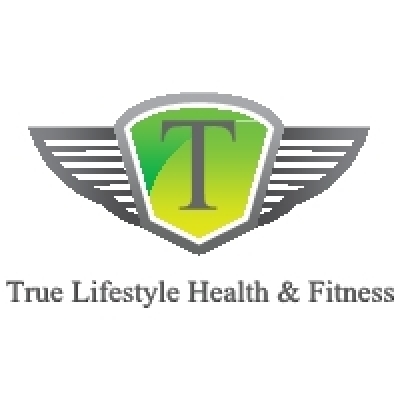 True Lifestyle provides bespoke personal training and wellness coaching tailored to your goals. Their lifestyle coaches are experts in muscle toning, pre/post-natal exercise, bridal fitness and more. Top quality personal training in your house, office, gym or park. David and Harvey provide personalised fitness training, rehabilitation programmes and nutrition plans tailored to your specific needs. 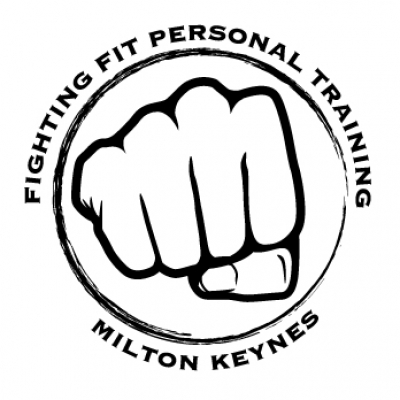 Getting fighting fit takes discipline, dedication and a varied workout programme. Dean will use his extensive martial arts training so you can “fight the fat” and have fun doing it. Paragon Fitness Studio gives 100% commitment to every client that walks in the door. Expect to dramatically change your level of fitness, confidence and life within 90 days or your money back. 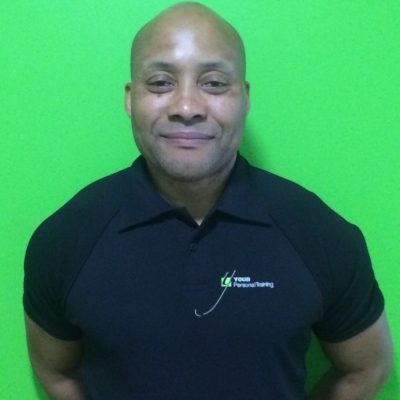 I am a mobile personal trainer, aimed at achieving your fintess aspirations and goals. Together we will be focussing on weight loss, strength, health and feeling great. We will be working on movements that will not only help you with every day activities, but overall help your fitness, health and general happiness. We can look at your nutrition, and work out the best ways for you to lose weight and keep it off. We aim to make you feel great and look great whilst doing it. 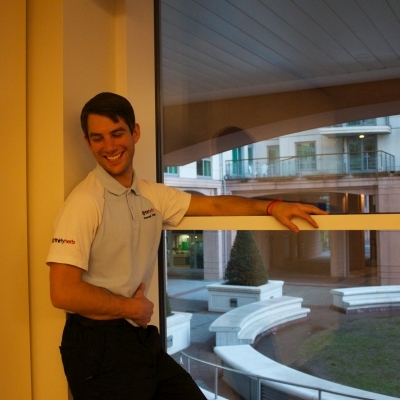 Hello My name is Tony, I'm a Personal Trainer at David Lloyd's Kingston. I work with my clients to experience meaningful results and to enjoy their training at the same time. My philosophy for personal Training: I start by understanding your needs and measuring your start point * I discuss your goals, your timescale, your health, any injuries * I measure body composition - fat, muscle, blood pressure and other variables . Your measurements and physical condition will dictate the exercises we do. We use the information to customise your personal plan as everyone is different. * We will use a variety of superior training methods like body weight exercises, free weights, Cardio-Vascular, Joint integrity and flexibility exercises. * Specific nutrition advice to ensure you get the right balance of protein, carbs and fat and other minerals & Vitamins. I am a Personal Trainer based in Rainham, Kent. I have a PT studio at my home which offers a variety of training techniques dependant on your goals or needs in a completely private setting. I can also deliver sessions in your own home. I provide a 24/7 service for YOU which begins with a FREE consultation & movement analysis. During the consultation we will discuss what you want to achieve from undertaking personal training, goals, exercise history, nutrition history and current lifestyle. We will also carry out a movement analysis in the studio or at your home. 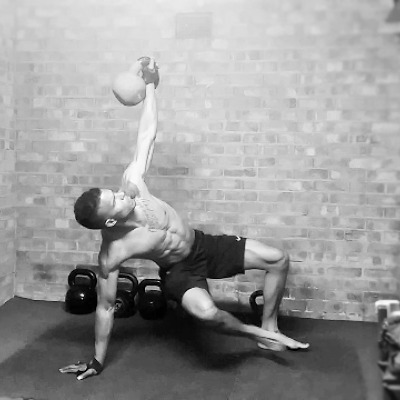 The movement analysis allows me to determine any imbalances and mobility issues, enabling me to tailor a personal training programme specifically for you. This will enhance your results achieved through training. I believe that meal plans do not ensure sustainability, so you would be coached on the importance of nutrition and how to make the right choices to achieve your goals and maintain them long term. You will however have access to over 250 recipes that are not only delicious but also the calories have all been worked out for you. On top of this, you will have unlimited contact to me so you could ask any questions you may have to make sure you're on track. You will be able to check in with me via Email/FaceTime/Skype so I can supply feedback on how the week has gone. The personal training services I offer are completely tailored to YOU, your GOALS and your LIFESTYLE. I've a gift to transform lives and to motivate and inspire people to action!!! I am starting off with a mission to help hundreds and thousands of people achieve their fitness, fat loss and health goals. I know that's my purpose in life, that's what I have been put on this planet to do! I have always had a keen interest in sport, fitness, health promotion & well-being. My experience & structured approach to exercising incorporates working the entire body with balanced intensity and attention to detail. As a fitness professional, I know my expertise can make a real difference to your health & fitness. i am in a results-orientated business. If you are wiling to commit your time, I am willing to fix your fitness problems. I help people make small changes in logical progression so that we create new desired & lasting habits. I also allow my clients to input onto your programmes to help understand why work. You have to show how the information relates to their daily working lives. Working with people of all ages & helping clients change their lives through exercise gives me joy & pleasure . Assisting them to reach their goals & seeing their self-confidence is highly rewarding. Working on your fitness & health whilst producing a slimmer & leaner body that's key to improving wellness & giving you a winning edge. Beach Body PT specialise in body transformation, fat loss and muscle toning . We use a wide range of techniques and methods including resistance weight training, cross fit, trx , HIIT Pilates, boxecexcise and body pump. Supergene is a bespoke personal training center. Video analysis, run analysis, diet plan ,form roller, 24/7 support, goal setting workshop etc. facilities are provided. For more information, stay in touch with us ! Lux Fitness is an exclusive private personal training studio based in Whiteleys Shopping Centre, Queensway. Lux offer only top quality equipment to workout with, a workout towel and bottle water with every session and a bright and spacious workout space that you will love! At Lux, they believe that your session doesn't finished once you walk out the door, and they are always a friendly phone call or email away, offering you help and guidance on your nutrition as well as programs for while you are on holidays or travelling with work. They offer a range of bespoke personal training packages and programs, which you can read more about on their website. In store they also sell sports supplements that will help you to achieve your health and fitness goals. Future Health Training is a bespoke mobile personal training service offering client the ability to workout from the there home. We focus on individuals who want to live longer and healthier lives by using fitness and nutrition. With a wealth of built up knowledge we are here to help you with your health and fitness goals. We offer the complete personal training service, motivating and guiding you from the initial consultation, right through to you achieving and maintaining your fitness goals. Our bespoke service is designed to give you a lot more freedom and will be adapted to suit your lifestyle. Sessions can take place at your home,gym,local park,or even at your office. We will achieve your goals through a variation of training tools, such as bodyweight exercises, resistance training, TRX suspension training, kettlebells, boxing and many more. I am a friendly, passionate Personal Trainer, Motivation Coach and Nutrition Specialist based in Wallington, Surrey. I provide a mobile fitness solution that allows you to receive expert one-to-one coaching and personal training without the added stress of trying to find the time (-and a baby sitter, a parking space..) Having been a yo-yo dieter myself and struggling with self image throughout most of my life, it's allowed me to empathise with my clients on a whole other level and better my services to accommodate. It's more than just hiring someone to make you exercise twice a week; It's about gaining the knowledge, the confidence, the strength, the discipline, the motivation, the drive and the results that you deserve! Whatever your concerns or previous experience, I encourage you to contact me today to make an appointment for your free consultation. I will provide you with free advice in the environment of your choice (-home visit, coffee shop..) and answer any questions you may have. I offer personal training from beginners to seasoned vets, helping you reach your goals. Outdoor or at your premises, your choice of place to train. Giving you a pofessional tailored session. Specialising in high impact training , bootcamp military training , and also fitness and healthy eating programs for all abilities and body development . Please check out my website for more information on what I do at Ufitness.global. 2019 NO MORE EXCUSES !! TotalMind2Body's aim is to make a difference to your life through personal training, body conditioning and life coaching. I bring together a unique combination as a Certified Level 3 Personal Trainer and MasterLevel Neuro-linguistic Programming Coach. 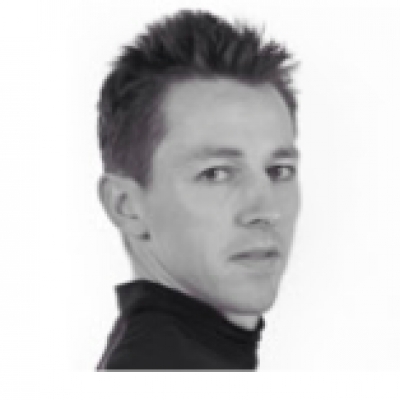 I am a keen Marathon runner, Skier and cyclist, with experience in endurance sports and specialising in sports conditioning and High Intensity Interval Training as well as practising Yoga to enhance ones overall wellbeing. TotalMind2Body also delivers a 5 day team building business programmes in Sicily 4 times a year, as well as one to one Life and Career Coaching.